Friends who know me know that I’m always on the lookout for good stuff & promotions. And when I get to know of one, I’ll definitely share it with everyone. I firmly believe that “Good things must share”. 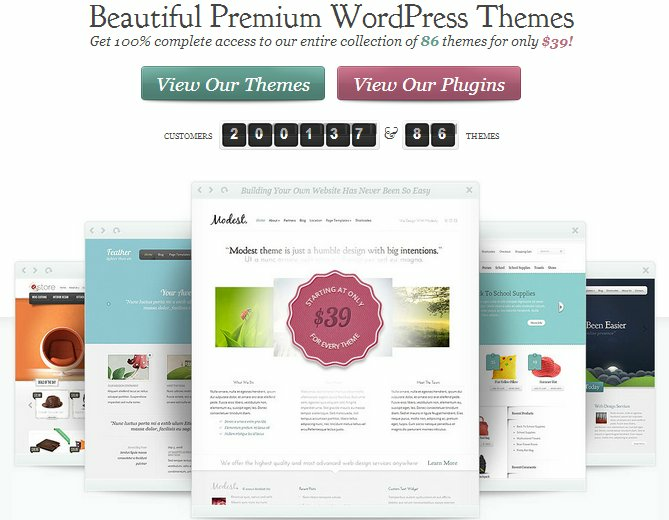 Recently I was introduced to Elegant Themes which has gorgeous WordPress Themes. I like their clean & sleek design. Plus they have almost something for everything. Not to mention their value for money WordPress Themes Packages.